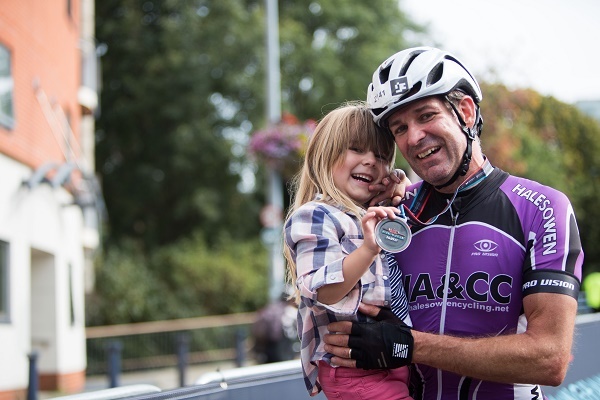 Taking place in April 2019, Vélo Birmingham & Midlands is inviting school children from across the Midlands to take inspiration from the riders taking on the 100-mile Vélo route on Sunday May 12 and to take on a 100-mile challenge of their own! The challenge involves the pupils in your school collectively cycling 100-miles in one week. Pupils can rack up those miles by cycling into school, at lunchtime, in PE lessons or on their way home. Your school can take on the challenge throughout any week in April, depending on which suits your school best. All children are invited to take part and each participant can cycle their preferred distance: every little bit of cycling will help your school complete this challenge. It’s free, easy, fun and brings with it all the well-known benefits of increased cycling activity, not only for the environment but also for the mental health and physical wellbeing of those taking part. Let’s get more children active and enjoying cycling across the Midlands! To find out more about the challenge and how your school can register to take part, simply visit the School Challenge page on the Vélo website.